For job seekers in America, the compass points south and west. Many factors go into determining what may be the best cities for job seekers to find employment. There are any number of measures – not least qualitative ones such as where friends and family members reside, and what kind of family safety net exists. How favorable is the local labor market to job seekers? What are salary levels after adjusting for cost-of-living factors? What is the “work-life” balance that the community offers? What are the prospects for job security and advancement opportunities? Seeking to find clues as to which metro areas represent the best environments for job seekers, job posting website Indeed set about analyzing data gathered from respondents who live in the 50 largest metro areas on the Indeed review database. Indeed’s research methodology is explained here. Its analysis began by posing the four questions above and applying a percentile score for each one based on the feedback it received, followed by additional analytical calculations to come up with a consolidated score for each of the 50 metro areas. Not all metro areas ranked equally strongly across the four measurement categories. 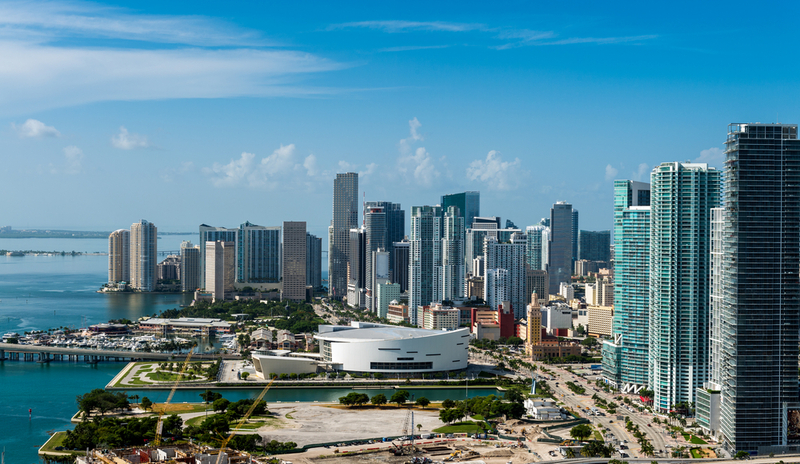 Overall leader Miami scored very highly for work-life-balance as well as job security and advancement, but its cost-of-living factors were decidedly less impressive. … except for one: Hartford (#18 on Indeed’s list). 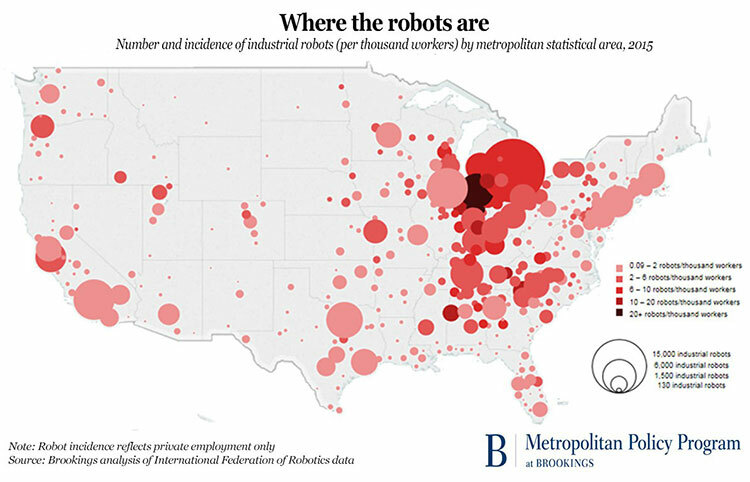 Likely, the scarcity of Northeastern and Midwestern cities correlates with the loss of manufacturing jobs, which have typically been so important to those metro areas. Many of these markets have struggled to become more diversified. If there are similar characteristics between the top-scoring cities beside geography, it’s that they’re high-tech bastions, highly diversified economies or – very significantly – the seat of state government. In fact, if you look at the Top 10 metro areas, three of them are state capital cities; in the next group, there are two more. Not surprisingly, those cities were ranked higher than others for job security. And salary levels compared to the cost of living in those areas were also quite lucrative. So much for the adage that a government paycheck is low but the job security is high; it turns out, they both are. For more details on the Indeed listing, how the ranking was derived, and individual scores by metro area for the four criteria shown above, click here. I’ve blogged before about the cultural differences between older and younger Americans in the workforce. Some observers consider the differences to be of historic significance compared to previous eras, due to the confluence of various “macro” forces driving change at an extraordinary pace. And somewhere along the way when few were looking, the millennial generation has now become the largest cohort in the American workforce. 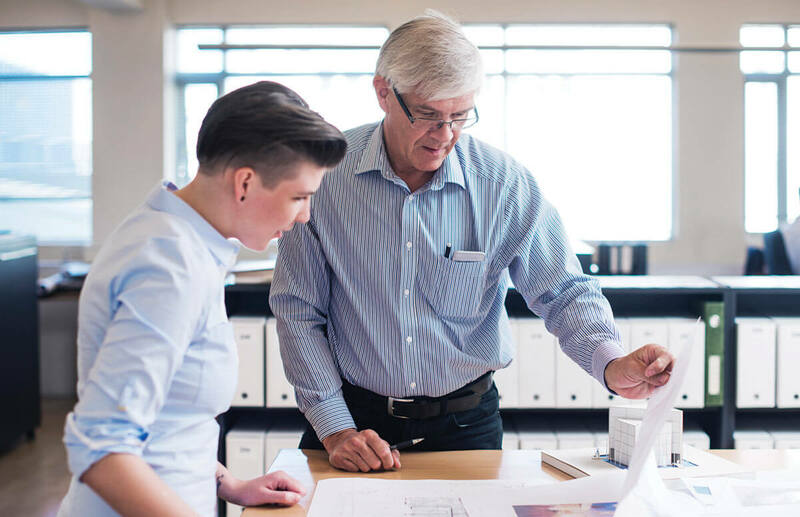 And it isn’t even a close call: As of this year, millennials make up nearly 45% of all American workers, whereas baby boomer generation now comprises just over a quarter of the workforce. Personally, I don’t know anyone born before 1946 who is still in the workforce, but there are undoubtedly a few of them — one out of every 100, to be precise. 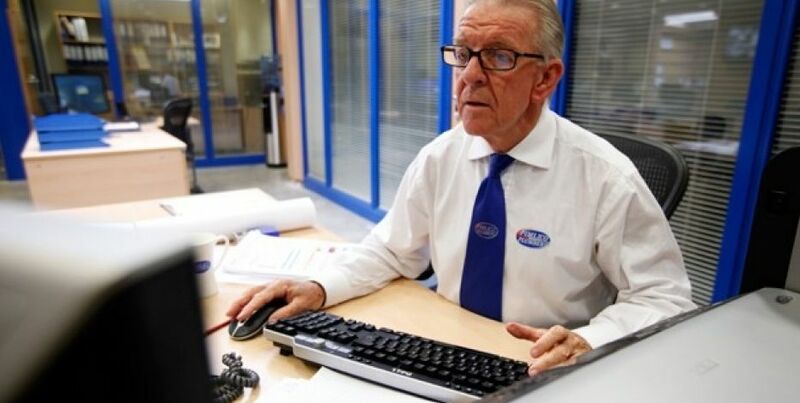 But the older members of the Baby Boomer generation are fast cycling out of the workforce as well, with more than 10,000 of them turning 70 years old every day. By the year 2020, the “first wave” Boomers are expected to be only around 6% of the workforce. Meanwhile, Millennials are on track to represent more than 50% of the workforce by 2020. Now, that makes some of us feel old! The Great Generational Shift report can be downloaded here. I’ve blogged before about the propensity for Americans to forego using all of their allotted vacation time in a given year. A few years have gone by since then, and … very little has changed in these dynamics. That’s the conclusion in a report released this week by the U.S. Travel Association. Titled “Overwhelmed America: Why Don’t We Use Our Paid Time Off?”, the study included a survey of ~1,300 American workers and senior business leaders, conducted by GfK. What the survey found was that 40% of workers fail to take all of their allotted paid time-off. But there may be a bit more to it than that. The survey also found that two-thirds of the respondents feel that their employer sends mixed messages about taking vacation … says nothing at all about it … or actually discourages people from taking paid time off. What appears to motivate workers to take their full allotted vacation time is the implementation of “use it or lose it” policies. When such policies are in place, ~84% of workers take all of their allotted time. By contrast, for companies that offer the ability for workers to roll over vacation time, bank it, or be paid for time not taken, only about half of their employees (~48%) use all of their time. The big question is whether most companies truly buy into the notion that taking vacation time is important for overall employee health, well-being and relationships – because the survey found that only a distinct minority of companies (one in four) maintain a “use it or lose it” PTO policy. Of course, the members of the U.S. Travel Association would certainly benefit if more Americans took paid time off and used it to travel to vacation destinations. Still, Roger Dow’s contention that “it’s time to start a conversation and reclaim the benefits we work so hard to earn” makes sense to me. The full report can be viewed here. At our company, we’ve a “use it or lose it” PTO policy in place for years. What’s your own situation? Your declining retirement savings: It’s all relative. The EBRI's 2010 Retirement Confidence Survey reveals severe challenges faced by many American workers. As difficult as the last two years have been on your finances, you’ve probably saved a lot more for retirement than your fellow workers. How is that possible? Because it’s all relative. The Employee Benefit Research Institute’s most recent annual survey of U.S. workers and their retirement savings reveals that the percentage of workers having fewer than $10,000 in savings stands at 43%. That’s up from 39% in 2009. Even more ominous, the percentage of workers who reported they have less than $1,000 in savings is 27% — significantly more than the 20% reported in 2009. The EBRI’s definition of retirement savings excludes the value of primary homes and defined-benefit pension plans. Still, these are startling figures, showing that large numbers of Americans have little if anything in the way of a savings safety net. It’s true that some people have plowed their savings into the purchase of a home. But these “house poor” individuals are often among the first who face mortgage foreclosures upon the loss of a job, because they have so few cash resources upon which to fall back. If there is a glimmer of good news in these dreary statistics, it’s that more people are awakening to the reality of their finances. Gone is the notion that Social Security will pay enough for a decent retirement lifestyle. Indeed, less than 20% of respondents expressed confidence in their ability to save enough for a comfortable retirement. That’s the second lowest reading ever recorded in the 20-year history of the EBRI’s annual survey. Only ~45% of workers with some form of savings have more than $25,000 stashed away … and people know that $25,000 is not nearly enough for retirement, Social Security payments being what they are. Consequently, in the 2010 EBRI survey, one in four workers report that they’ve decided to postpone their retirements (that’s up from ~15% saying so in the 2009 EBRI research). For its survey, the Employee Benefit Research Institute queried ~1,150 U.S. workers (age 25 and older) plus retirees, making it one of the most comprehensive field studies on the topic of U.S. retirement savings. There’s a wealth of additional statistics and insights available here.